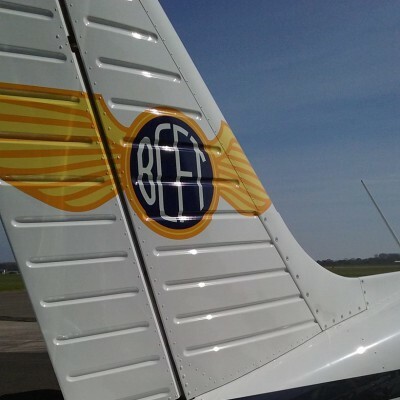 BCFT is one of the UK´s leading ATPL training organisations. 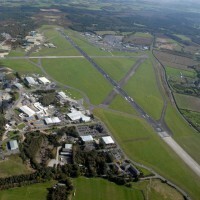 Having held a presence at Bournemouth´s commercial airfield since the 1930s, BCFT are well recognized within the aviation industry for the high standards their pilots attain. 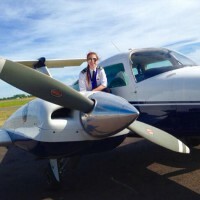 Offering both Integrated and Modular training options, BCFT ensure that all aspiring pilots are catered for via tailored courses at affordable prices. 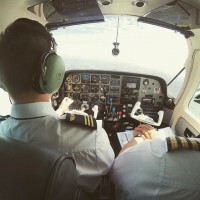 In addition, students can choose from both UK and International training options, offering all trainee Pilots the possibility to gain experience in foreign airspace, without compromising on training quality or the continuity of training that airlines are looking for. 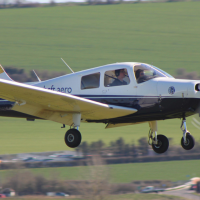 Be the first to review Bournemouth Commercial Flight Training (BCFT)!